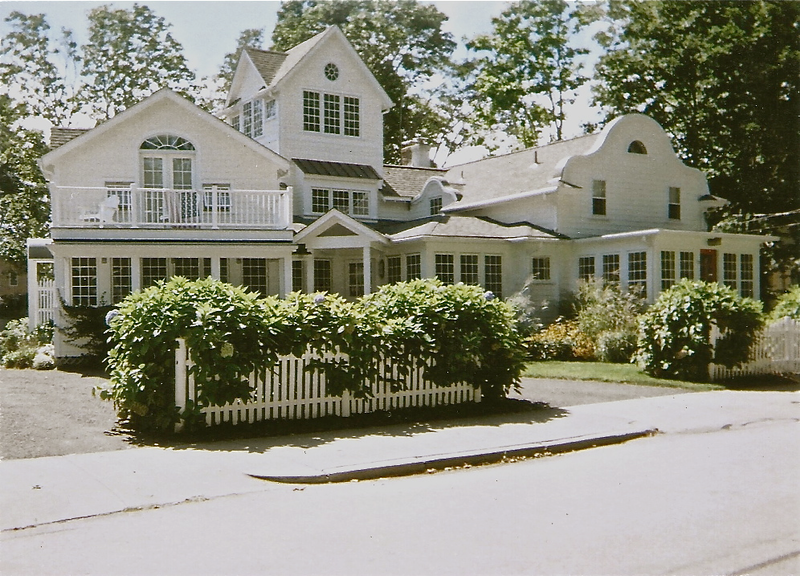 Much of the historic homes that grace Narragansett today were built in the 19th century. 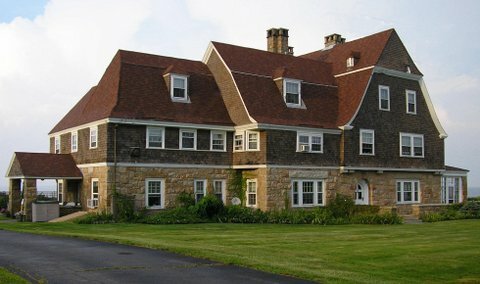 While agriculture and maritime activities were still an important part of life in Narragansett during the 19th century, it is during this period that Narragansett became known as a fashionable summer resort town, and many hotels, large summer houses, cottages, and civil buildings were constructed. Although the grand hotels no longer remain, many homes still stand, many of which have been beautifully preserved.